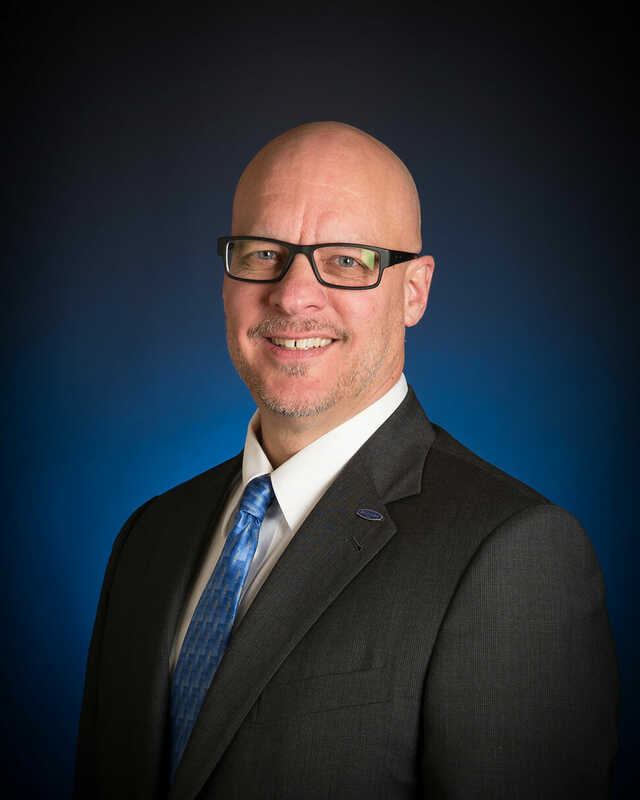 Tom Baker has nearly 30 years of experience in the property and casualty insurance industry and has been a managing partner for Baker & Associates Insurance Agency, a local Hilliard business, for 13 years. Mr. Baker’s first government affairs experience began when he served on Hilliard’s Charter Review Committee in 2008. Tom then went on to be elected to serve on Hilliard’s City Council in 2014 and has served ever since. Over the years, Tom has been incredibly involved in the Hilliard community where he has served as a member of the Hilliard Area Chamber of Commerce as both a Chairman of the Board and as a Board Director. Tom has also served on many volunteer boards, such as Hilliard Ohio Soccer Association, Hilliard Davidson Drama Club, Hilliard Lacrosse Club, Professional Insurance Agents of Ohio, and MarketSource Agency Network, LLC. Tom is a graduate of Wittenberg University with degrees in business administration and political science. He is a 27-year resident of Hilliard and has resided in the Hilliard City School District for 36 years. Tom has been married to his wife, Margo for 27 years and they have three children — Autumn, Scott and Jeremy, who all graduated from Hilliard Davidson. His term runs through 2021. You can reach him at tbaker@hilliardohio.gov.